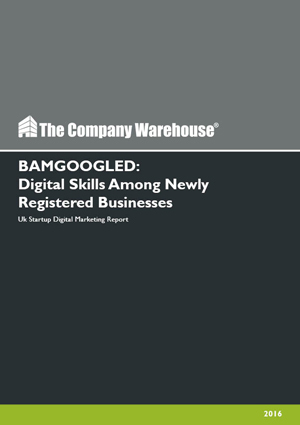 This report looks at digital marketing knowledge and skills among newly registered businesses. While a number of reports have looked at established small and medium sized businesses little work has been done on very early stage startups. Digital skills and the ability to market a business online have been identified as being key to the success of new businesses. 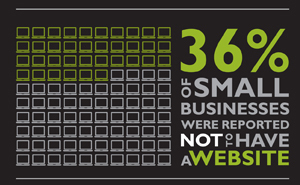 The majority of new businesses fail in the first couple of years but having an effective online presence can give them the customers and cash flow they need to survive. 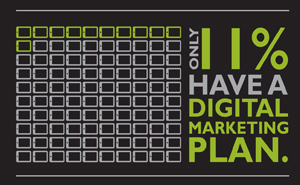 Our study shows that the vast majority of newly registered businesses have little or no knowledge of digital marketing and don’t know how to promote their business online. We are referring to these businesses as Bamgoogled. That is that they are bamboozled by Google and don’t know where to start. Less than 5% had an understanding of any ranking factors other than keywords. Startups are 80% more likely to stay with website and digital marketing packages that include some element of Google Adwords PPC. This study looks specifically at The Company Warehouse’s client base of new startup businesses. They are typically either in the process of doing a company formation or who have registered a new business within the last 48 hours. Most are first time entrepreneurs launching their first startup venture. These new businesses come from a range of industries, many of them are not tech based startups but are launching more traditional businesses in sectors such as construction, recruitment, retails or health care.